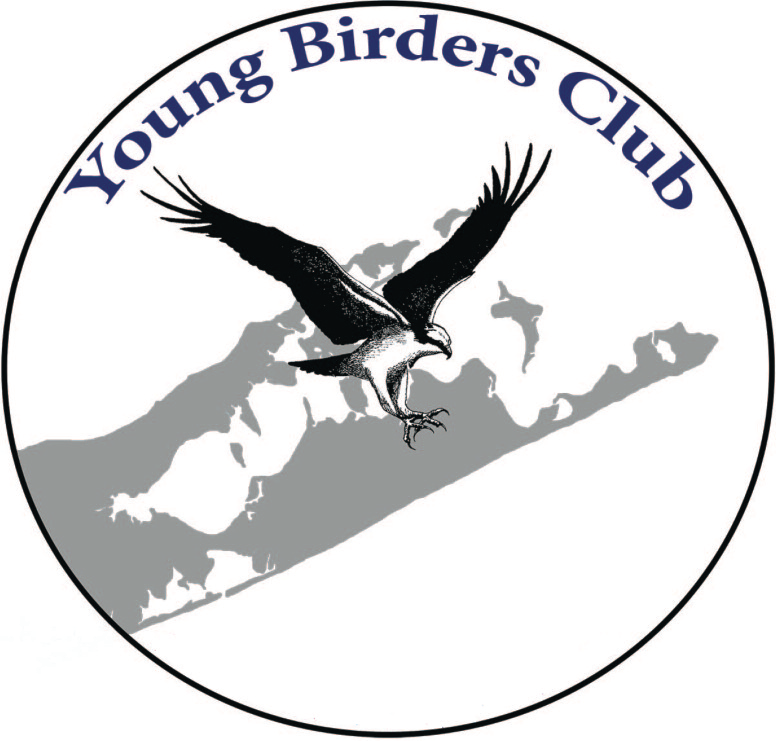 our Young Birders Club! The Club meets from 10 am – noon on the third Saturday of every month and is open to anyone ages 8 – 18 who is interested in learning about birds. 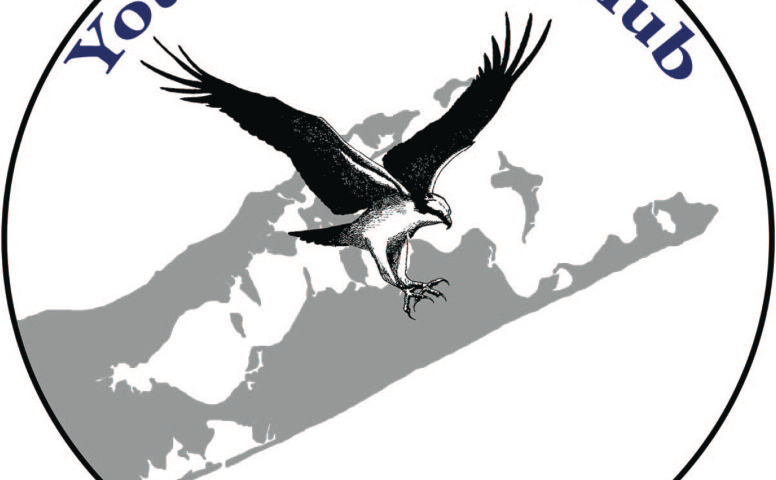 We concentrate on birding in local areas, since Long Island has many great habitats that are home to a wide variety of species. 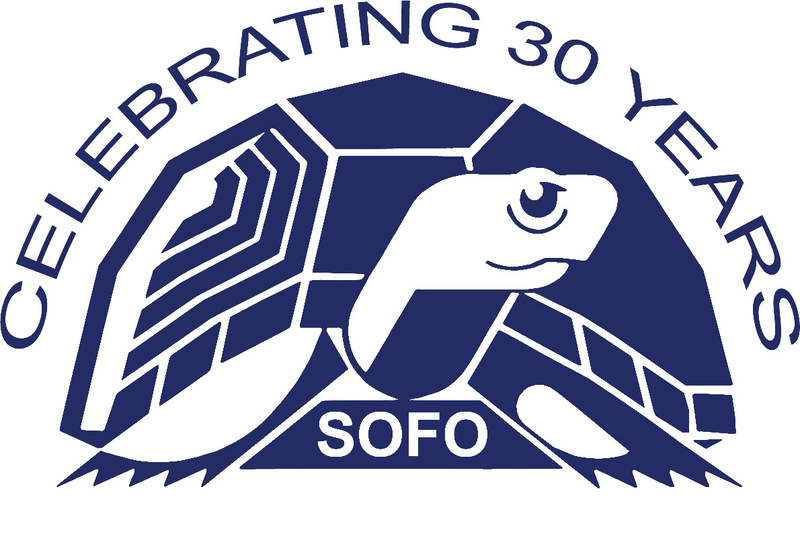 The Club’s leader is SOFO Environmental Educator Miles Todaro. The two Club advisors, both avid birders, are Frank Quevedo, the South Fork Natural History Museum (SOFO) Executive Director, and Barbara Blaisdell, educator and experienced birder. If you have them, please bring binoculars (we have a few pairs to lend) and a field guide to birds of the eastern United States. If you don’t have a field guide, we’ll have one here for you to use. This special meeting of the club, with John Shemilt, will focus on purple martins. John is SOFO’s Purple Martin Steward and has been fascinated by purple martins since he was a young child. This is a FREE program.